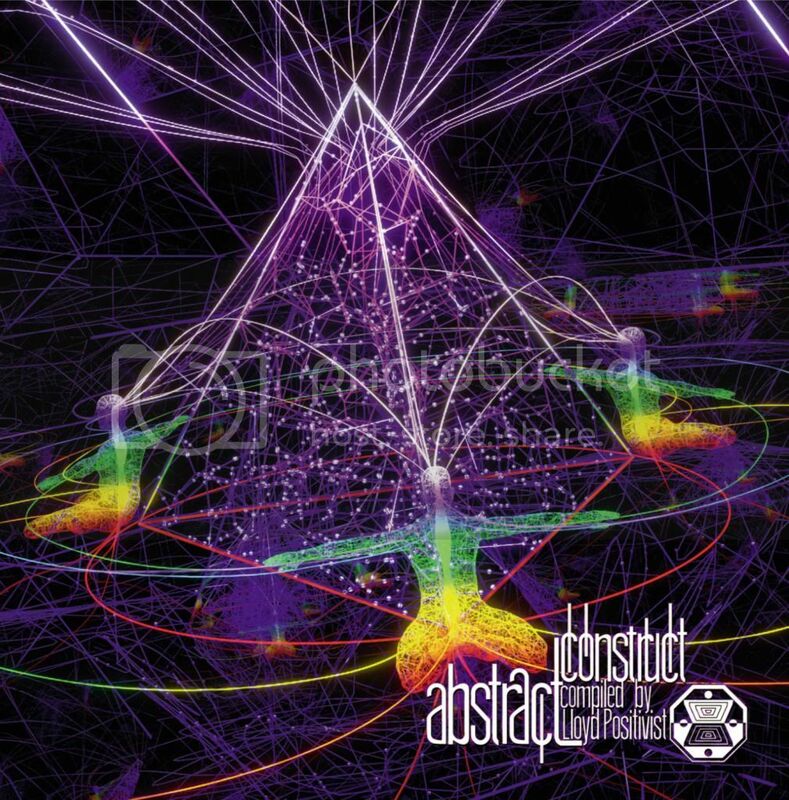 Abstract Construct is the 5th release and 4th compilation from Damaru Records. It’s compiled by DJ Lloyd Positivist from Wales. who are at the forefront of today's very diverse and cutting edge night time psychedelic scene. and finally finishing off with some grinding hi tech, brain disassembly and a hint of humour. and we hope that you love it as much as we do.